Congresses and conventions -- Fiction. City and town life -- Wales -- Fiction. Brannigan, Penny (Fictitious character) -- Fiction. While Penny attends a clerical conference at Gladstone's Library in North Wales the bishop's secretary is found poisoned. 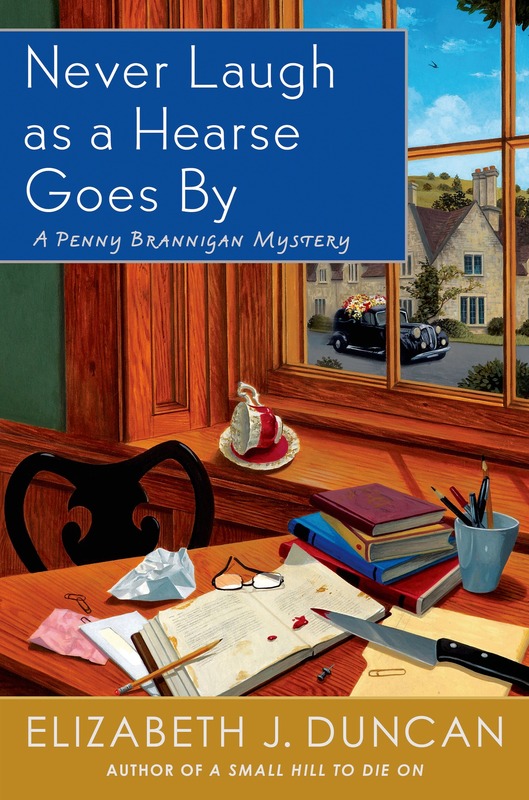 Later another dead body is discovered in the library and it is up to Penny to help catch a killer before anyone else is murdered.